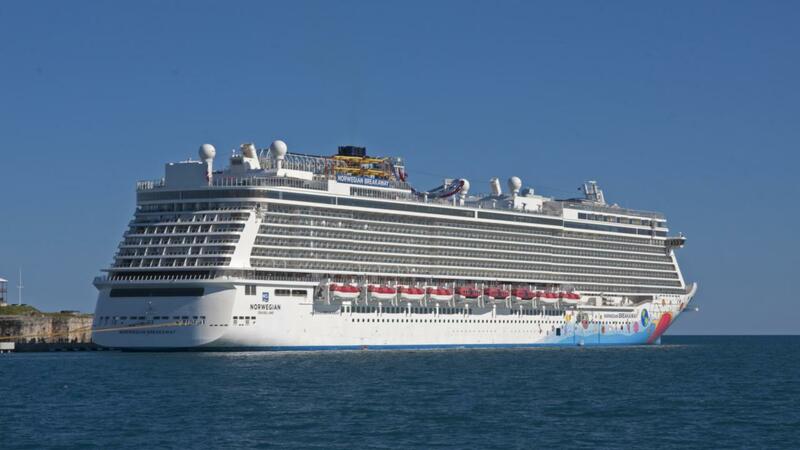 Norwegian Breakaway is to sail in Europe during the 2018 Summer season. This will be the first time the ship has gone back to Europe since its inaugural season in 2013. The first Breakaway class vessel which has become iconic as a New York-based ship in the United States will soon be offering something new. The NCL operated ship will head off on a 12-day transatlantic voyage from New York on Sunday, April 15, 2018. The ship will arrive in Southampton, UK on April 27 to begin its new European season. The vessel will begin cruises out of Copenhagen, Denmark where it will sail 9-day Scandinavia & Russia cruises through the summer season. Before Norwegian Breakaway begins the new service it will undergo a major refurbishment which will enhance the interior and external parts. We can expect a total refresh and as usual, this will include new carpeting, decor, and redesigns. Norwegian Breakaway will sail back across the Atlantic to continue its regular deployment out of New York in October 2018. The ship will sail 7-day Bahamas & Florida cruises during winter 2018/2019. Readers can take a look at the top 10 cruise deals for Norwegian Cruise Line. Norwegian Escape will take over the Norwegian Breakaway’s New York cruises. Between April and September, the ship will sail on 7-day cruises every Sunday to Bermuda. This will be the first time Norwegian Escape has repositioned since its christening in 2015. During the winter season, Norwegian Escape will continue to be based out of New York with a range of cruises to the Caribbean, Bahamas and Canada & New England.